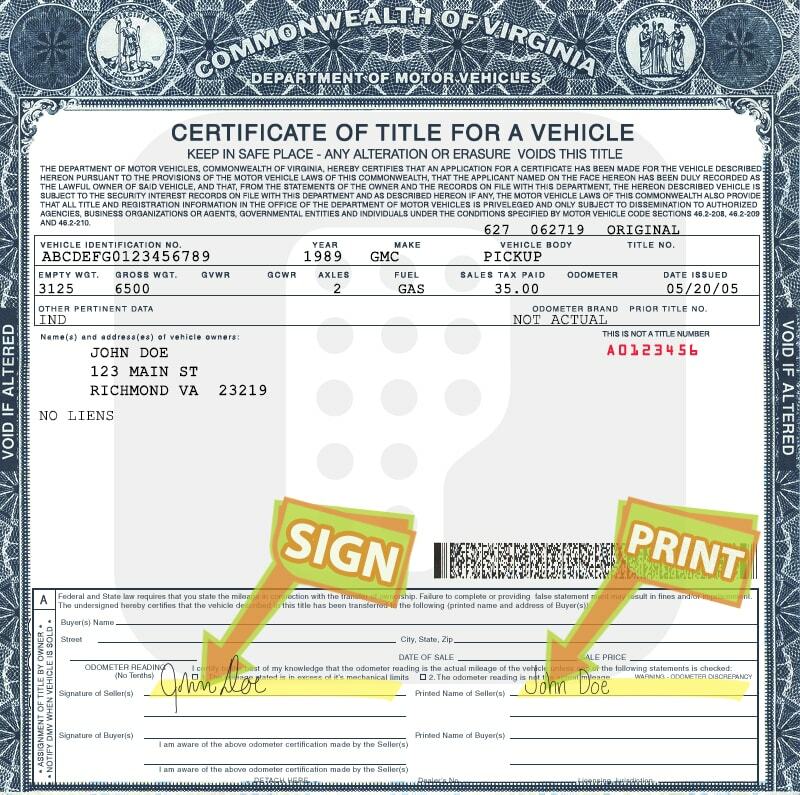 In many cases, Donate a Car 2 Charity can pick up your vehicle in Virginia even if you don't have the title. We just need the registered owner to sign some paperwork so we can obtain the title for the vehicle. 1. 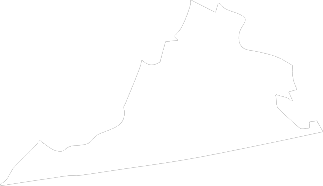 Apply online via the virginia.gov website. 3. Bring your current registration card and your driver's license or ID card to your local customer service center. 4. 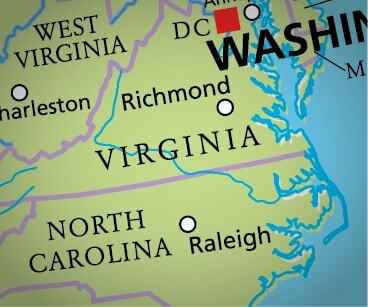 Complete an "Application for Supplemental Lien and Transfer Liens or Replacement and Substitute Titles" (VSA 66).